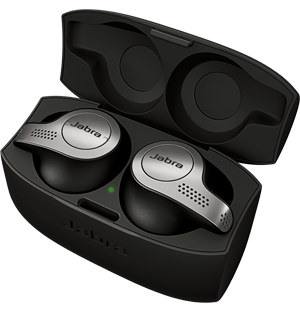 Find out more about Jabra Intelligent Call Transfer. USB-C connection is optimized for computers. USB-C connection with a mobile phone or tablet may give reduced performance. Yes. Evolve 40 has world-class speakers that are built for both voice and music. 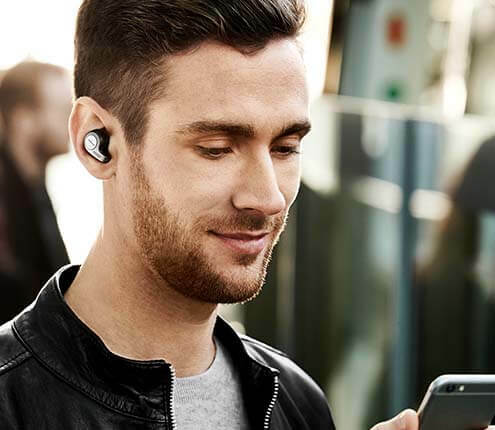 For more frequently asked questions please visit the Jabra Evolve support page.